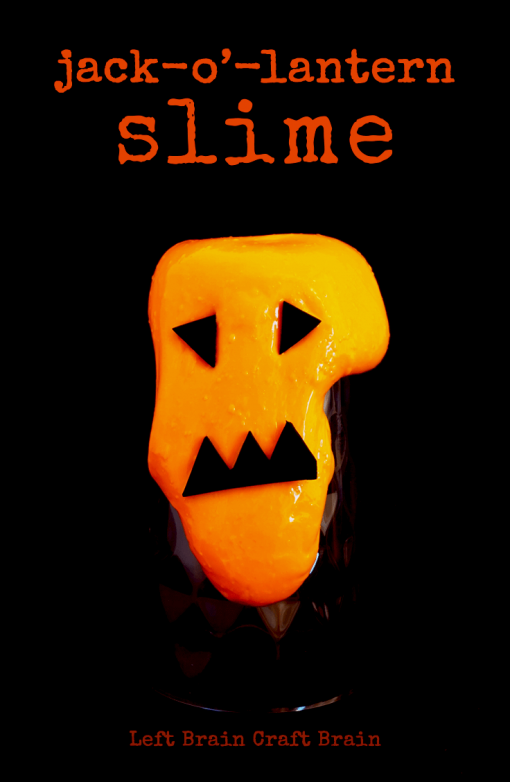 Your download is on it's way. 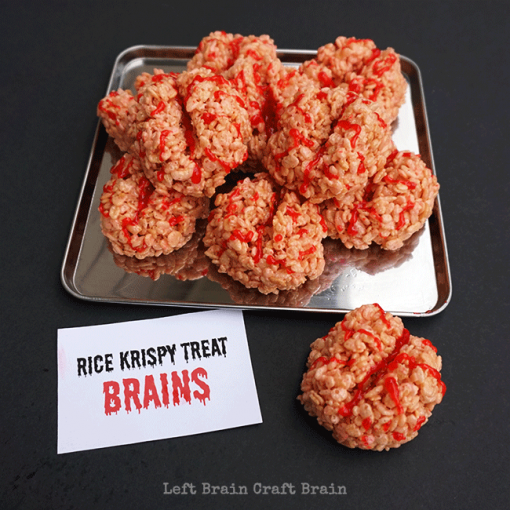 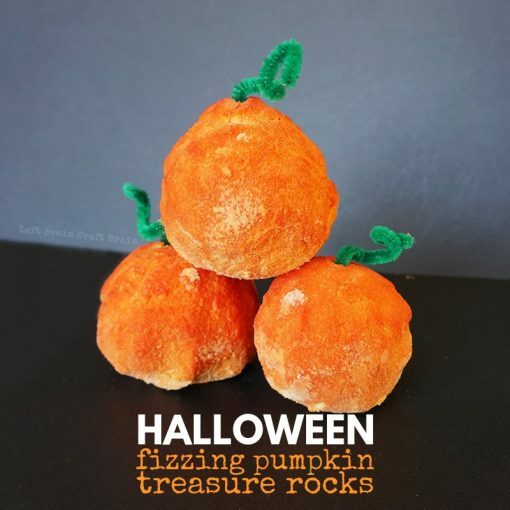 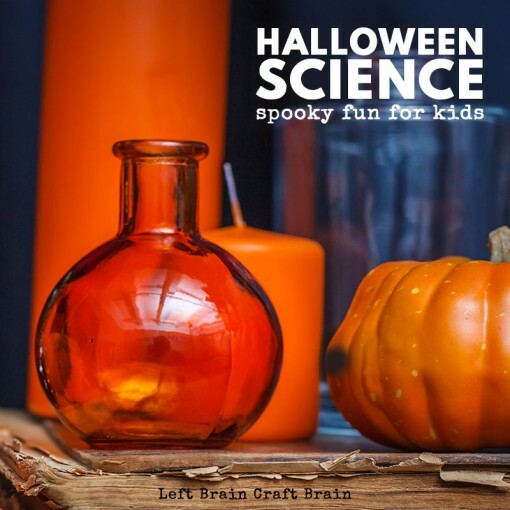 Love mixing learning with Halloween? 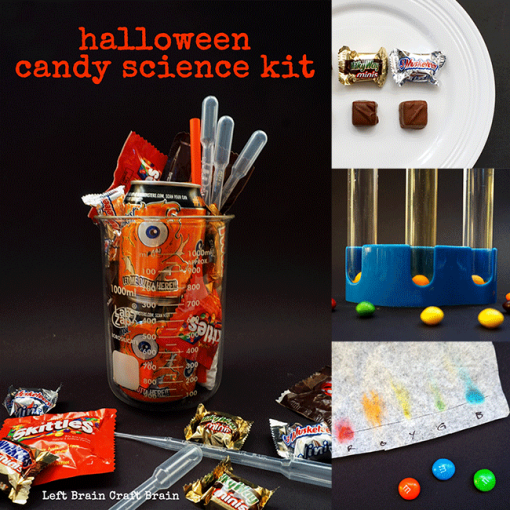 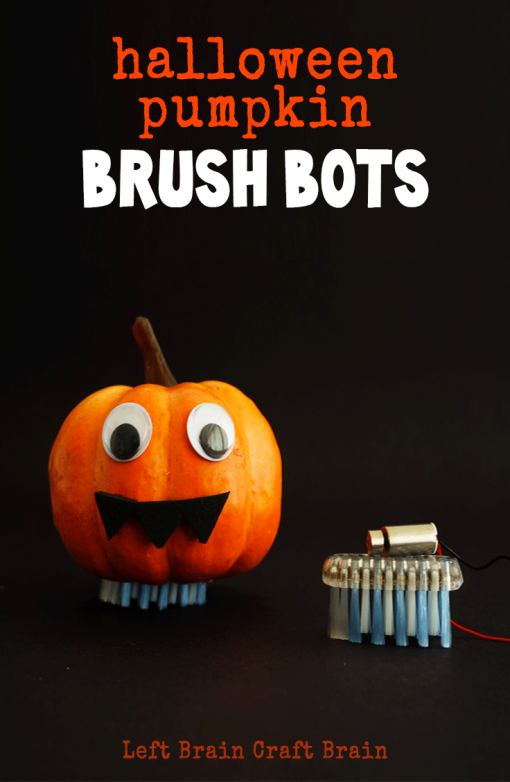 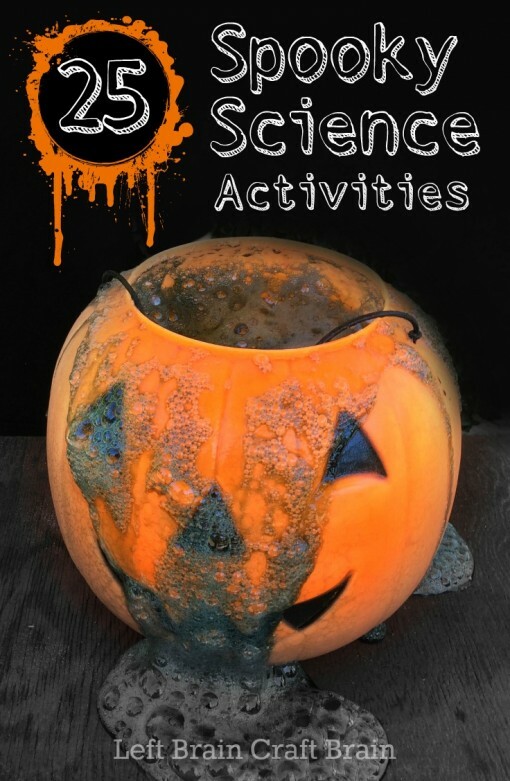 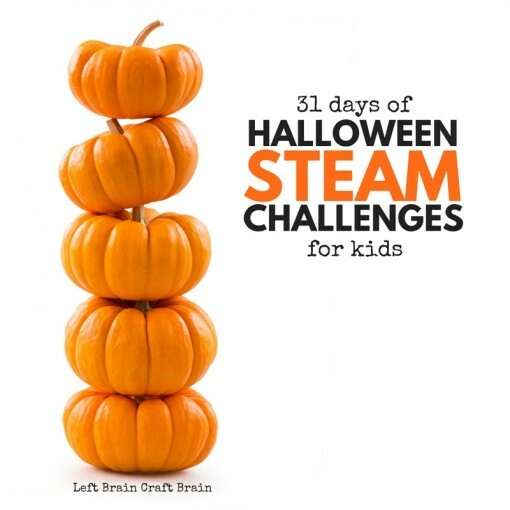 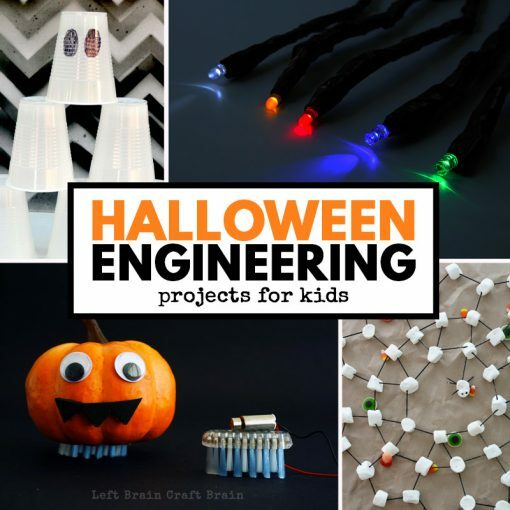 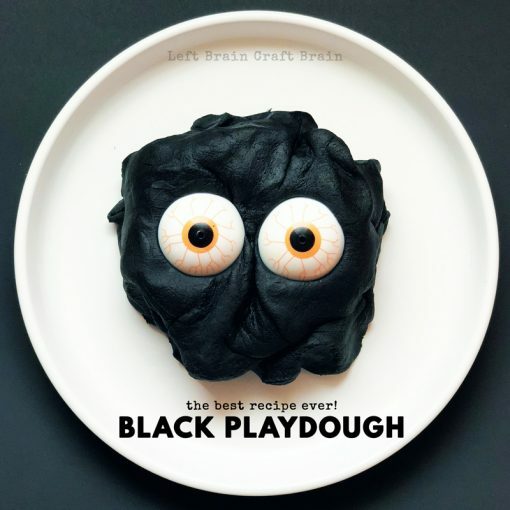 Check out these spooky and sweet STEAM (science, tech, engineering, art, and math activities for kids!